SHAME ON YOU TWITTER ! 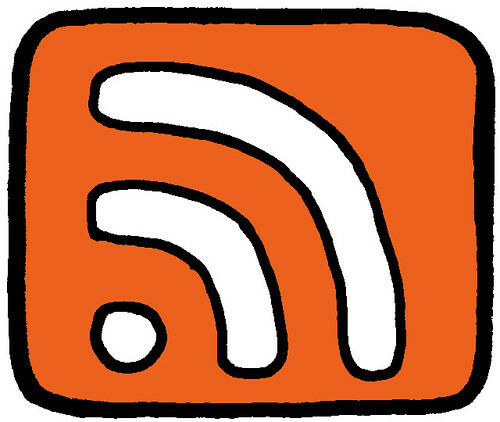 Currently there seem to be very few third party sites providing RSS services and it appears unlikely many will as Twitter will just kill them with changes to their API and/or terms & conditions as soon as they gain traction. Here is one I found to get a Users Timeline (which is not all that useful). Please use the comment section if you are aware of others !